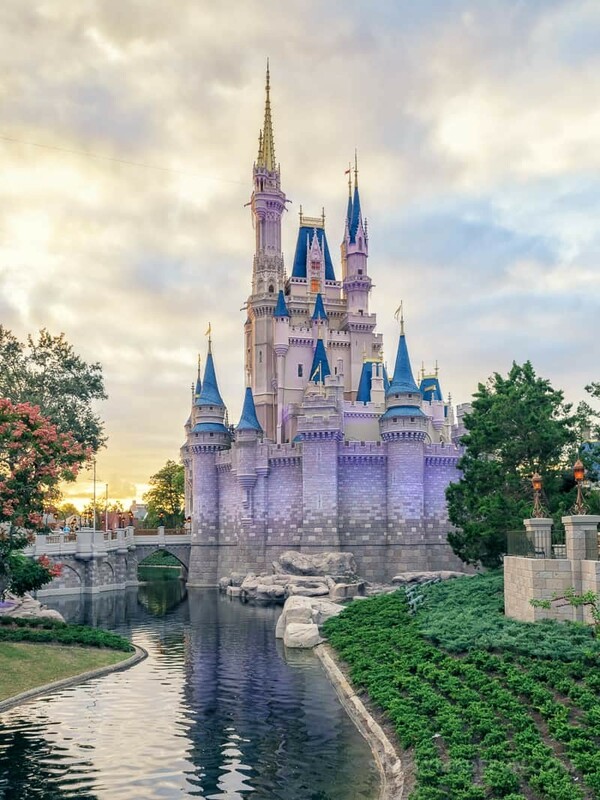 Going to Disney World isn’t just for older kids, toddlers can have fun too! If you’re planning a trip to Disney World, these 60 things to do with toddlers at Disney will help you plan a fun and stress-free day at the parks! When Chris and I first started taking our little boy to Disney we had a lot of people ask us why we were taking him at such a young age. Many thought that it just wasn’t worth it because there wasn’t a lot to do with them and they wouldn’t remember the trip. But Chris and I, being huge Disney nerds, didn’t want to not go just because we had a baby. So we decided to find things to do with our toddler at Disney that would be fun for all of us! The first few trips we went with him were full of walking around and riding a handful of rides our entire trip. A lot of that had to do with the fact that we brought our own stroller and didn’t want to leave it and have it get stolen while we were on a ride (trust me, it happens more than you would think). After that I decided that I was tired of going to Disney and not being able to do anything I took some time to rework how we did our Disney trips. As our toddler has gotten bigger our Disney trips have become easier, because even though he isn’t able to walk on his own yet, his awesome head control makes it easier to carry him in the baby carrier. And that makes going on our favorite rides easy! Over 60 Things to Do With Toddlers at Disney! Magic Kingdom is definitely the most kid-friendly park and it’s my favorite! There’s so much to do for everyone. Harmony Barber Shop – Did you know that you can get your children’s first haircut at Disney World? We did it back in February with the Toddler and for the first haircut they get a certificate and their very first pair of mouse ears! PRO TIP: Book the haircut in advance because spots tend to fill up fast! I hate to say this but Epcot is definitely the least kid-friendly of all the parks. I honestly hated Epcot as a kid but as I’ve gotten older my appreciation for it has grown (that may have something to do with all the food and drinks I get around the world!). 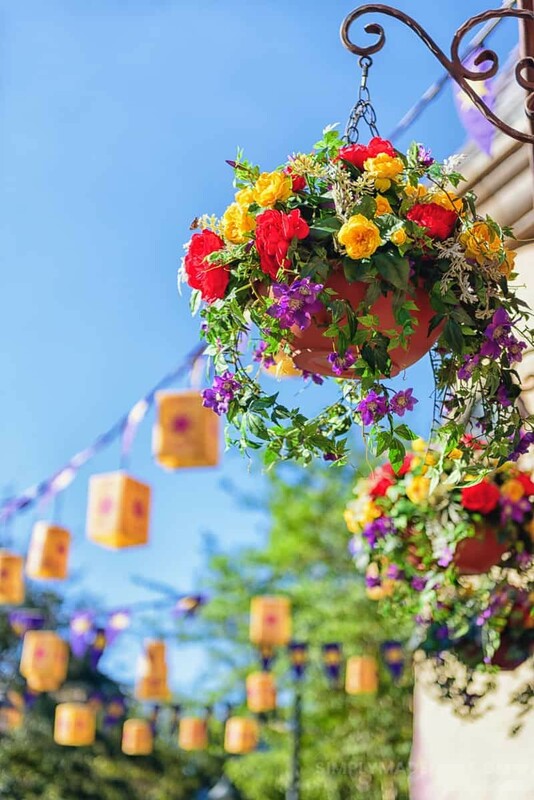 Planning out your day with fun kid activities at Epcot will help keep kids entertained and happy! This is one of my favorite parks! There’s some fun stuff for adults but overall DHS is a kid-friendly park. Toddlers at Disney are so fun to watch and there is so much to do with them at all the parks! If you’ve ever been with young kids, what’s your favorite thing to do with them? 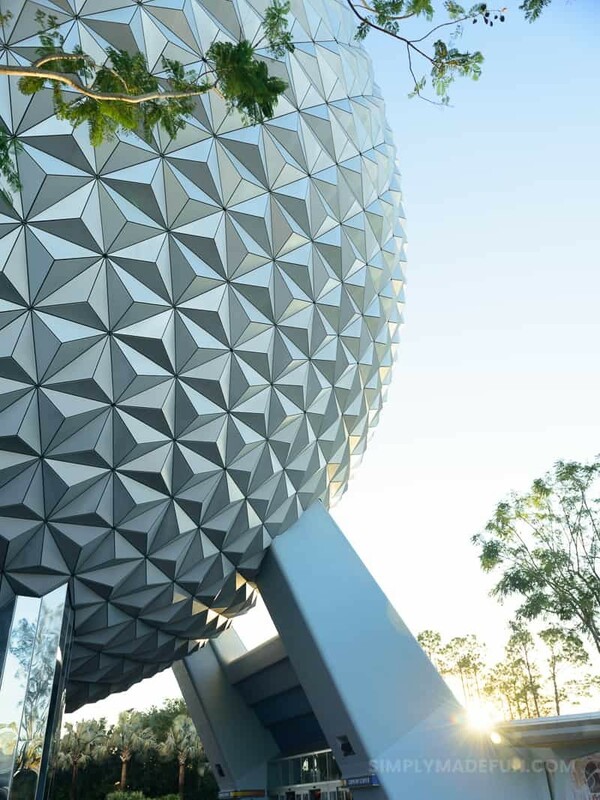 Plan a stress-free Disney vacation with the 5 day e-guide challenge. Full of planning guides, printables, + bonus content that'll help you plan your vacation from start to finish.